A California company has voluntarily recalled packaged vegetables distributed throughout the U.S. and Canada because of possible bacterial contamination. 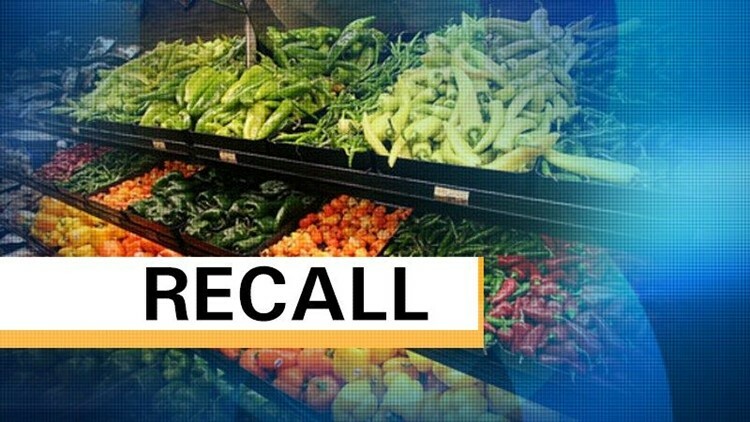 SALINAS, Calif. (AP) — A California company has voluntarily recalled packaged vegetables distributed throughout the U.S. and Canada because of possible bacterial contamination. Mann Packing of Salinas says there have been no reported illnesses associated with the products. The recall was ordered last week after random testing in Canada turned up a single positive result for listeria. The vegetables have "best if used by" dates from Oct. 11 through Oct. 20. The recalled brands are: Signature Farms products sold at Albertsons; Archer Farms products sold at Target; kohlrabi salad blends sold at Trader Joe's; several varieties of broccoli and cauliflower sold at Walmart; and at least 30 Mann branded bags of veggies.